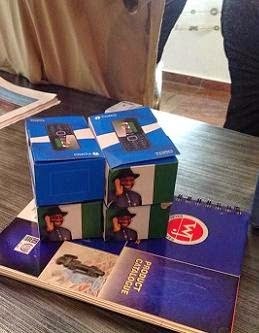 Goodluck Jonathan and his campaign crew would do just about anything to win the upcoming election in March. 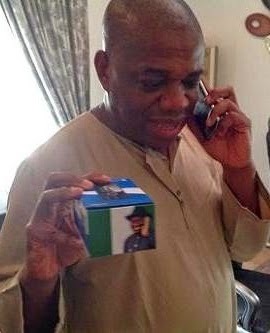 The phones were designed by SLOK telecom, a company said to be owned by Dr. Orji Uzor Kalu, a former governor of Abia state. I want one!